Sponsorship and Registration Details Coming Soon! 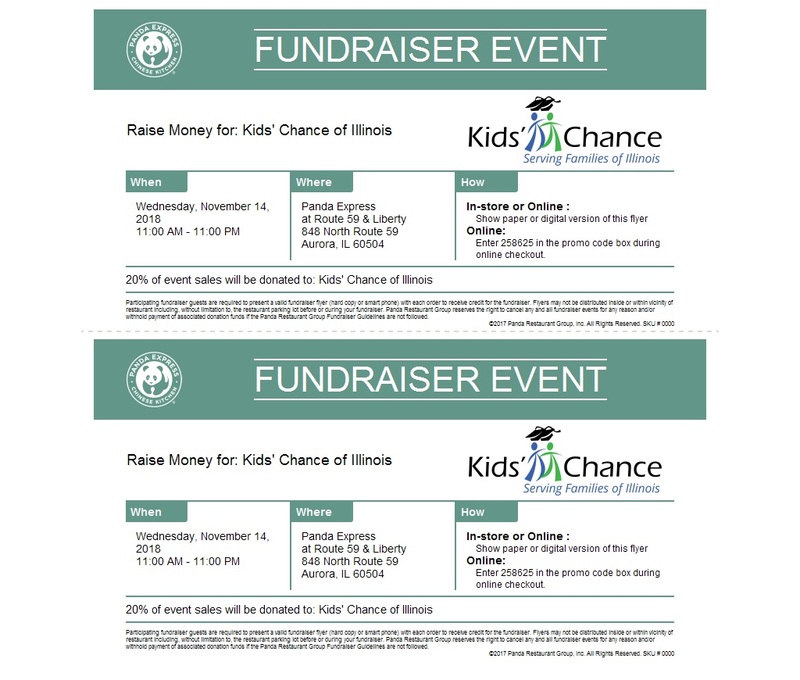 Come de-stress before Valentine's Day and help Kids' Chance of Illinois raise more money for more kids. Enjoy an afternoon of massage chairs, therapy dogs and participate in our raffles to benefit Kids' Chance of Illinois. Appetizers and adult beverages will be served. During the 2018 Awareness Week, Kids' Chance of Illinois held 3 Skip The Dishes events throughout the Chicagoland area. On Friday, August 31, 2018 at 1 p.m. we will be hosting the Kids’ Chance of Illinois Golf Tournament at Spencer T. Olin Golf Course in Alton, IL. Last year at our golf tournament you helped us raise more than $13,000 towards educational opportunities for the children of fatally or catastrophically injured workers in the state of Illinois. Thank you for your support! We would like to offer you an invitation to play or sponsor at this annual event. We are offering individual golfer, foursome and sponsorship opportunities as well as a silent auction and hole contests. If you have any questions or if you would like to donate an item to the silent auction, please reach out to one of the committee members below and we would be happy to respond. We look forward to seeing you in September for a great afternoon of golf and some excellent networking opportunities!